Nickelodeon’s (mis)adventurous and magical twin sisters come to DVD on Shimmer and Shine. 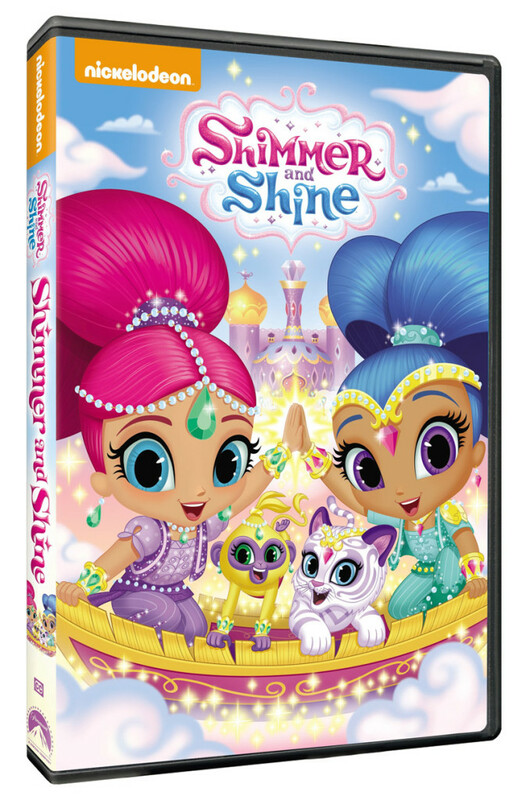 In its standalone DVD debut, fans can join Shimmer, Shine, Leah and her friend Zac in the magical worlds of genies, dinosaurs and more. Despite any obstacles, the power of teamwork and friendship help to make their adventures turn out great! In addition to over 2 ½ hours of magical content, this DVD comes with a set of four hair ties as a fun gift with purchase! 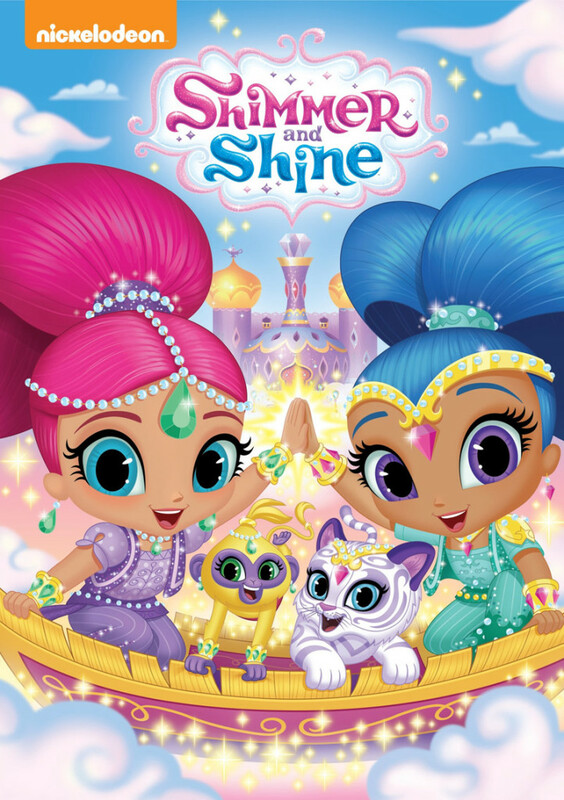 Created by Nickelodeon Home Entertainment and distributed by Paramount Home Media Distribution, Shimmer and Shine is available for the first time on DVD February 2, 2016 for the price of $14.99. Twin sisters Shimmer and Shine are Leah’s secret genies-in-training! Leah always has some dilemma that she needs her magical friends’ help with, and the genies are happy to grant her three wishes a day. As genies-in-training, they sometimes misinterpret what Leah wishes for, and often times they’ll accidentally grant her wishes she didn’t even mean to make. Each wrong wish quickly compounds into a crazy adventure. Ultimately, through teamwork, the genies and Leah find a way to fix the problem without the use of wishes. Shimmer and Shine airs on Nickelodeon, weekdays at 11:30am ET/PT. I received a copy of this DVD to review, my daughter loves this series. She loves watching and finding out what magical adventures the genies, Shimmer and Shine, are up to next with their friend Leah. This show premiered on Nickelodeon in August 2015. The episodes are so cute and will surely have your little one want to keep watching to see what happens next. Definitely check this DVD out, your children will love it! Genie Treehouse – Leah and Zac try building a treehouse but find themselves in over their heads. Leah asks her genies for a treehouse and is thrown for a loop when Shimmer and Shine turn her house into a house of trees. Ahoy, Genies! – When Leah’s bucket full of beach treasures floats into the vast ocean, Leah summons Shimmer and Shine to help her retrieve the loot. With the genies’ assistance, a typical day at the beach quickly escalates into a magical beach treasure hunt, complete with a treasure map, pirate ship, and a talking parrot. The Sweetest Thing – When Leah wishes for help making cupcakes for her school bake sale, she and the genies find themselves stuck with a giant birthday cake, some farm animals and a river of cupcake batter. How in the world will Leah finish her cupcakes without any wishes left, or worse, explain all this craziness to her curious (and hungry) neighbor Zac? Lights! Camera! Genies! – When it looks like Movie Night will be a no-go, Leah asks Shimmer and Shine for some movie magic help. But when they accidentally wish the movie to life, they turn Leah into a medieval princess with a flying dragon to tame in her own backyard. What a Pig Mess – When Leah’s party food accidentally gets run over by Zac in his battery-operated car, Leah needs to figure out what else to bring fast. Leah asks her genies for more Pigs in a Blanket, but the genies give her real pigs wrapped in a blanket. It’s up to Leah and the girls to catch the fast little pigs and find a way to fix this hog-sized mistake. Abraca-Genie – Leah notices Zac the Magician’s magic tricks aren’t going quite so well, so she calls on her genies for some real magic assistance. But Shimmer and Shine aren’t getting the tricks right either and suddenly more than a rabbit pops out of Zac’s hat – a whole zoo of animals. The girls have to find a way to fix the magical mess before Zac’s big performance. Dino Mite! – After searching endlessly for Zac’s missing dinosaur toy, Leah asks her genies to wish up a replacement and gets stuck with a real live Apatosaurus. Now Leah, Shimmer and Shine have to figure out a way to fix this behemoth mistake before Zac finds out – and it all starts with a little bit of dino training. Would your little one like a copy of this DVD? One lucky reader will win! 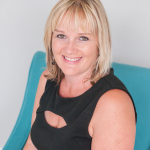 Giveaway ends 1/29/2016! shimmer and shine is our daughter’s favorite show on nickolodeon. she really love it. OK, those characters look adorable! This would be perfect for my niece, because she absolutely adores Shimmer and Shine! This sounds like a great show for any little girl. I love the art. It’s so fun! This looks like a really cute show for this age group. I bet the little kids love it! I actually don’t think we have ever watched this one! my little niece has never seen this but would love it. i have never seen it but would like to get for my sister’s little one. You know your kids are getting old when there are Nickelodeon series you have never heard of. This one looks really cute and I love that it focuses on sisters! This would be perfect for my friends little ones. I will have to get them a copy for the next time they come over. My son loves this show. I love that the show focuses on sisters and cause and effect. Really cute show! Great giveaway. My daughter is in love with this show! She has to watch it every time she sees it on. I know a couple little cuties who love this show! 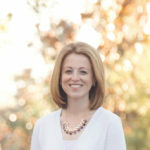 Super cute, great giveaway! I have not seen this show on Nickelodeon. Thanks for the giveaway. I hope that I win. We havent seen this show yet. Such a wonderful giveaway! My kids and niece love all characters and movies in nickelodeon, this one is new and for sure, they would love to have it. My oldest (5) daughter saw this for the first time at her Nana’s house, frankly I had no clue what she was talking about when she went on and on about Shimmer and Shine…. it seems to be a pretty cute show though! My kiddos have only seen it once on nick.com since we dont have cable! I know they would love to win! Thank you for the chance! She has not seen it but I bet she would like it! We do not have cable but my niece was able to watch the first episode and she really liked it. Thanks. We haven’t seen this yet. No they have not seen this but would love to. I haven’t seen it but it looks good! My daughters have not seen this show yet, but it looks adorable and from reading your post, they would both love it! The characters are so cute too! My daughter actually has not seen this series since we had to get rid of TV last year. It looks so cute and I know she would love to see it. My daughter loves this show. I would love to watch this with my daughter. We haven’t seen it yet. We haven’t seen it yet but it looks a lot like Littlest Pet Shop so I’m sure my daughter would love it! Yes, we have seen this series. Yes, my daughters love it!! My daughter and my 3 year old son both love this show! No, we have never seen this show before, but I think we would really enjoy it together!